I Don't Like Mondays. 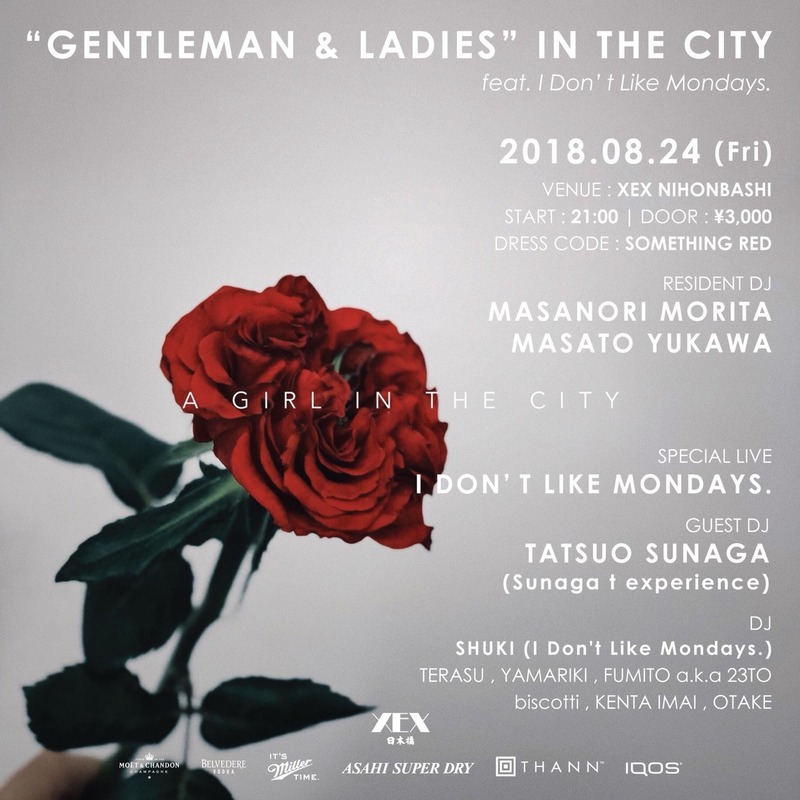 Official Site | “GENTLEMAN & LADIES” IN THE CITY feat. I Don’t Like Mondays.